Branding is often defined as "the marketing practice of creating a name, symbol, or design that identifies and differentiates a product from other products." In simpler terms, branding is the process of developing a strong business identity. Your brand is a direct promise to your customers. It is a symbol of both the quality of your product or service, and a stamp of authority on your industry that is unmatched by others. Creating a strong brand doesn't happen overnight, and it won't happen through marketing alone. Branding and marketing are, in many respects, two different strategies that rely upon one another to help you build a successful business. At Leighton Broadcasting, we understand the delicate interplay between these two. Our brand marketing process creates a consistent message for your business that is cohesive across all marketing channels. There is a difference between branding and marketing. Branding is a strategic process that creates loyal customers for your business, while marketing is a tactical approach that aims to attract buyers. Think of your marketing strategy as an effort to get the word out about your product or service. You want to get people talking about your products to peak their interest in purchasing. On the other hand, branding is an expression of the value of your organization and products. In a nutshell, marketing will convince people to buy your product, but it is your brand that determines whether or not they become loyal customers for your business. Branding is a long-term strategy that underlies each marketing strategy your company uses. Working with Leighton Broadcasting, your business has the opportunity to establish itself as the go-to brand in your industry. An effective brand strategy provides you with a competitive edge over rivals in your industry. In order to effectively market your brand in the area, Leighton Broadcasting must first work to understand your business story. As alluded to earlier, your brand is derived from who you are, who you want to be, and how you want people to perceive your company. A good logo is the foundation of your brand. This refers not only to your primary logo, but also to its inclusion in promotional materials for events your company sponsors. We help your business develop any materials that include your brand logo, from banner ads on station websites and business cards to logos on event apparel. Branding strategies are an essential part of success at Leighton Broadcasting. The message you want to deliver to customers is just as important as the manner in which it is delivered. Our preferred branding strategy is known as BrandsFormation®. The process was developed by business consultant and author Chuck Mefford. The approach requires a solid understanding of your business story. When we understand your business story, we can create a consistent message for the consumer that tells them why they should do business with you instead of the competition. Whether we're running radio spots, sponsoring contests on social media, generating text membership through giveaways, or running banner ads on station websites, the message your business conveys will be consistent for your customers. 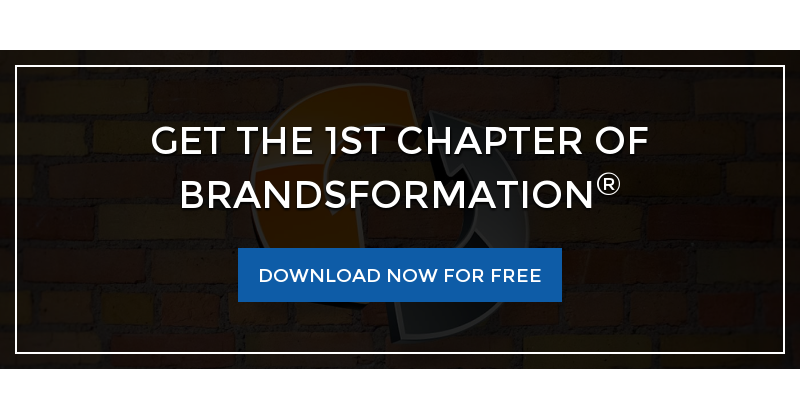 Think of BrandsFormation® as a playbook to guide you through the long-term commitment that is brand marketing.